For the past two days, the weather here has been awesome thus, a good start to perfect summer bliss! 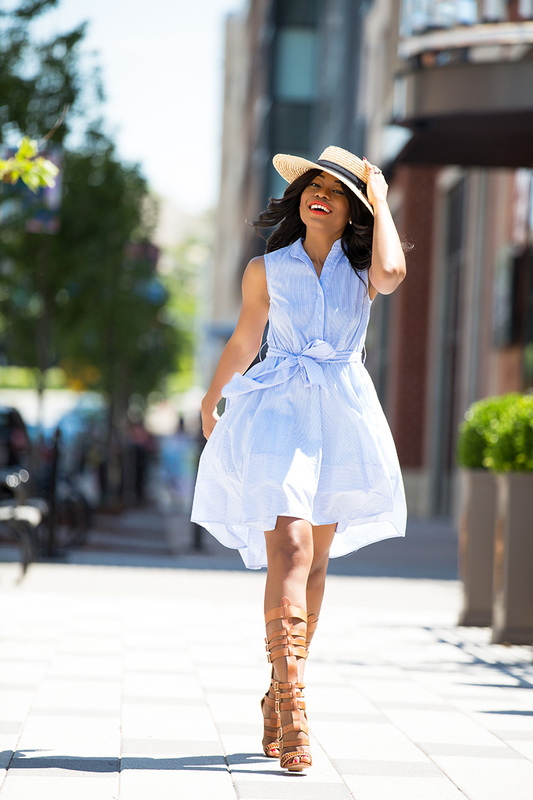 A bright and sunny day means it is time to dig out a shirtdress and sandals and the feel of this Chicwish dress makes it perfect for a hot and humid day. Your legs are beautiful! The dress on you is beautiful sight too.